Ryder, of New Jersey, was nominated for a term of five years. He succeeds the 38th director, Edmund C. Moy, who resigned in December 2010. Since Moy’s departure more than seven years ago, four acting directors have led the nation’s sole producer of U.S. coins. Ryder will be returning to the Mint after an absence of nearly 24 years. He became the 34th director of the U.S. Mint via a recess appointment by President George H.W. Bush and served from Sept. 3, 1992, to Nov. 24, 1993. After leaving the Mint he spent more than 20 years working in the private sector authentication technology industry. Industry Council for Tangible Assets Chairman Philip N. Diehl applauded the Senate’s confirmation of Ryder. 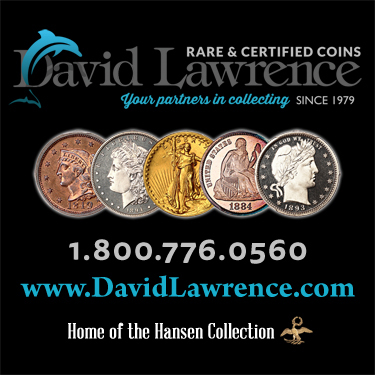 “We welcome the news that the U.S. Senate has confirmed President Trump’s nominee, David J. Ryder, as the 39th director of the United States Mint,” Diehl said. “It’s hard to imagine a better qualified appointee. David has served at the Mint before, he knows Washington well, and he brings to the job more than 20 years of experience in the anti-counterfeiting business. 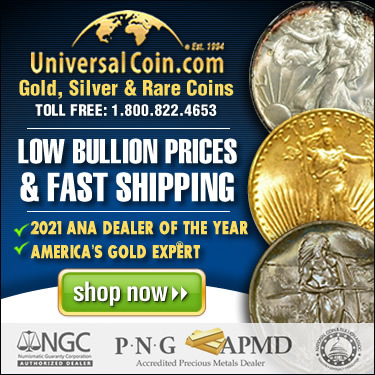 We need his leadership at the U.S. Mint as we confront the growing threat coin counterfeiting poses to the nation,” Diehl added.